Despite the size of its Android smartphone portfolio, Samsung's doing a pretty good job keeping popular handsets up-to-date with OS upgrades. 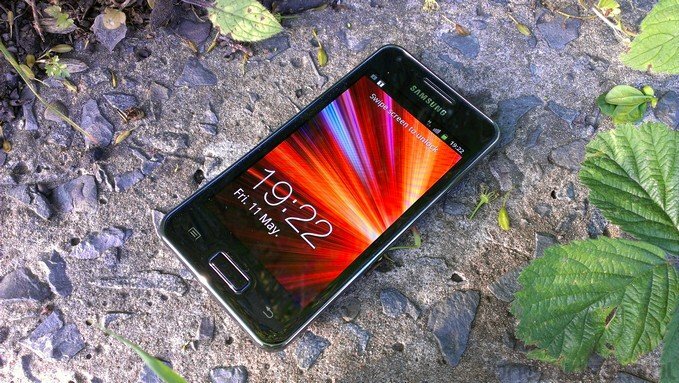 That's further evidenced by today's news that the humble Galaxy S Advance, a recent mid-range offering from the Korean manufacturer, will be getting its Jelly Bean update sometime in January 2013. Dear fans, more and more devices will now receive the update to Android Jelly Bean. Even the Galaxy S I9070 Advance will get this update in January, through Kies and over-the-air. There's no word on which version of Jelly Bean will be heading to the Galaxy S Advance, but as the Android 4.2 source code hasn't been available for long, we'd imagine 4.1 will be what's on offer here. Still, it's a substantial upgrade from the Gingerbread-based ROM that ships on the Advance. Samsung is expected to push out Jelly Bean upgrades for the Galaxy S2 and original Galaxy Note, though no timetable has been offered for these updates. Equally, whether these updates make it to U.S. variants of these phones remains to be seen.